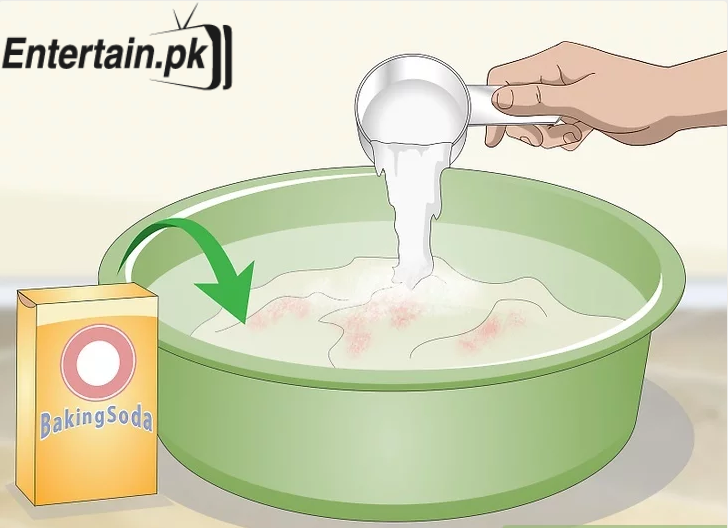 How to Clean Cheese Cloth ,Cheesecloth was once only used to separate curds from whey in cheese making.Today, you can use it to make nut milk, prepare greek yogurt, or extract ginger juice, too. With all its various applications, it can be nice to save and reuse cheesecloth instead of buying new sheets every time.If the label on your cheesecloth says one-time use only, you may be able to wash it by hand once or twice, but it will start to break down very soon. If you invest in high-quality cheesecloth, however, you can hand wash it or launder it in the washing machine with your kitchen towels and reuse it nearly indefinitely. Try to remove as many bits of food as you can. The faster you get to rinsing the cheesecloth, the easier it will be to get food and stains out of it. 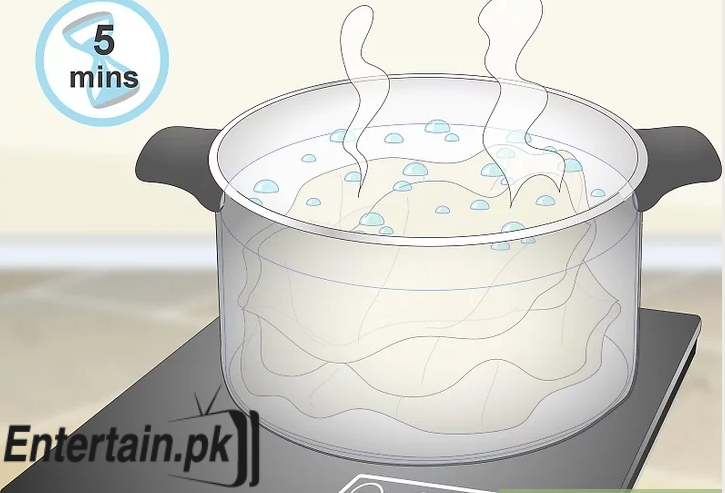 If you don’t have time to rinse it thoroughly right away, put it in a bowl of hot water to soak until you can wash it.